If you have not read the article on calibration on confidence, you may like to do so before reading this. Poor calibration of confidence indicates that we are not really aware of what we know and don't know, therefore leading to either overconfidence or underconfidence. Such a position can lead to costly financial mistakes. Many stores offer an interest free loan to help you buy a lounge, computer, bed, and pretty much anything else you may want. The reason many people take these loans is because they don't have the lump sum capital to buy them. The interest free loan enables the purchase of the item earlier than what would otherwise be possible. However, there is more than a lounge, computer or bed that is being purchased. The other item that is being transacted is a loan. While it may seem that the loan is interest free, it will only be this way while the terms and conditions of the loan are being met. 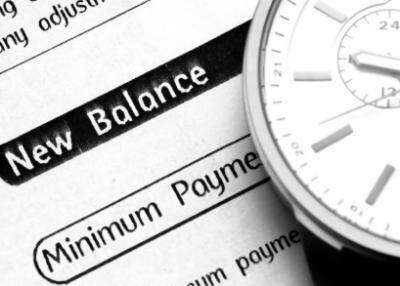 One of these conditions will be the meeting of monthly repayments for the term of the loan. When someone takes one of these loans out without being crystal clear of their ability to meet the monthly repayments for the life of the loan, we see a poor calibration of confidence. To avoid this outcome, it is important to find a strategy to ensure that our confidence regarding repayments is fair and reasonable. One such strategy is to save a regular amount each month for a period of say three months. Once you have a track record in doing this, you can be more accurately confident of your likely abilities to meet the repayments of an additional loan. This may sound like a backwards step, but it won't be anymore backwards than you entering a loan that you are unable to meet, or can only meet by turning your life upside down. A new lounge is just not that important. To assist in the process, you may like to use the Budget Calculator to get a feel for where your money is going.